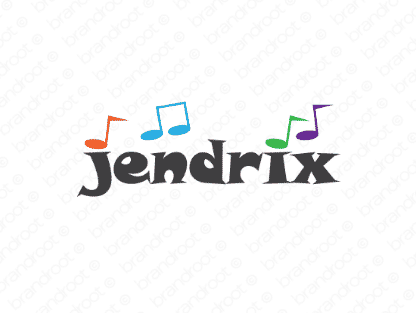 Brand jendrix is for sale on Brandroot.com! A hip and trendy amalgamation of the names Jimi and Hendrix, making it perfect for the music industry. Highlight your companys creativity and respect for those who paved the way. You will have full ownership and rights to Jendrix.com. One of our professional Brandroot representatives will contact you and walk you through the entire transfer process.